Paragon is a MOBA, or Multiplayer Online Battle Arena from Epic Games, in which two teams of five players are pitted against each other in a contest of strategy and action. The players on each team start at opposite ends of the world and must fight their way to the other side to destroy their opponents’ Core. Paragon is currently in Open Beta, available on PC and PS4. PC players can sign up to play Paragon here and PS4 players can download the game for free from the Playstation Store. Playstation Plus is not required to play Paragon. Paragon can be played cross-platform between the PS4 and PC, and owning the game on one platform allows you to play on the other when you link your PlayStation and Epic accounts. Furthermore, your progress is also saved cross-platform, so any progress you make playing on PS4, for example, will be reflected on your account if you switch to PC. It is important to note that Coins, the game's premium currency, will not transfer between PC and PS4, but any cosmetic items you purchase will be available regardless of the system you are playing from. With Epic questioning Paragon's future, we discuss why Paragon hasn't been the success Epic had hoped for. Bloated and filled to the brim with RNG, Paragon's loot system has to go. 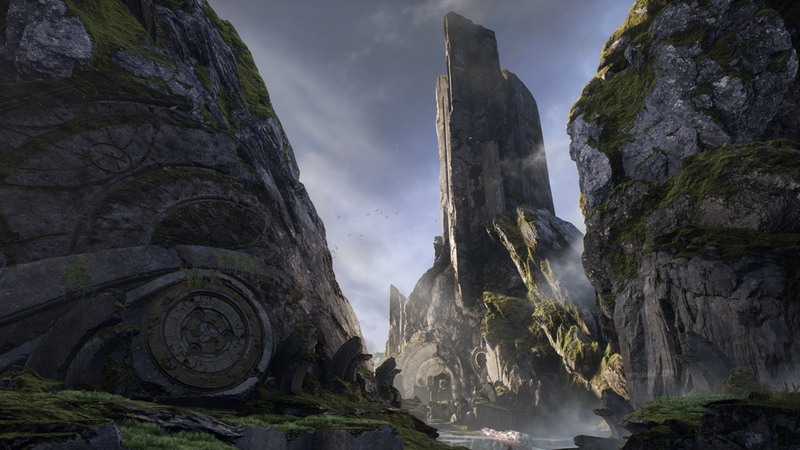 Paragon: Monolith June Edition Is Live! June's addition of our new Paragon magazine, Monolith, is now available for download! Paragon's newest ranged support enters the game today. The latest update brings a new hero, tons of balance changes as well as card tweaks! Paragon: Monolith May Edition Is Live! May's edition of our new Paragon magazine, Monolith, is now available for download! In this Morigesh build guide, we provide an overview of his strengths, skills, matchups and card choices. From 11-16 April you can play Battlerite for FREE! In this Yin build guide, we provide an overview of his strengths, skills, matchups and card choices. The newest hero to Paragon looks incredible. Does she play well? Here's our thoughts.